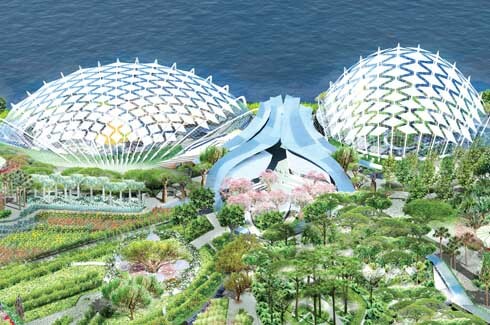 Singapore’s new icon, the ambitious Gardens by the Bay, is a feast for the senses. A tribute to tropical horticulture and sustainable practices, the award-winning expansive gardens offer so much more than just a walk in the park. 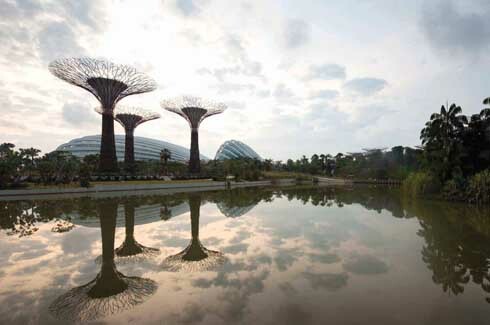 226,000 plants, 101 hectares, 18 Supertrees, a 35-metre ‘mountain’ with a waterfall, two lakes and a Cloud Forest – Singapore’s award-winning and sustainable Gardens by the Bay seems like a nature lover’s dream come true. appropriate to capture the essential qualities and characteristics of orchids in the layout and the underlying philosophy for these new gardens,” says Grant. In 2006, an international master plan design competition was launched to seek ideas for the new Gardens by the Bay. From 70 entries belonging to 24 countries, UK landscape architecture firm Grant Associates was selected to prepare the masterplan for the Bay South Gardens. Along with Wilkinson Eyre Architects UK and other collaborators, the plan to raise the “quality of life by enhancing the greenery and flora in the city” was an ambitious one. 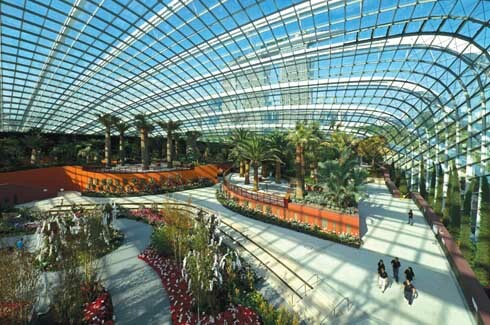 The 54-acre Bay South Garden is the largest garden at Gardens by the Bay and has several spectacular structures including two cooled conservatories (among the largest climate-controlled glasshouses in the world), supertrees, themed gardens and two distinctive lakes. Some of the most prominent structures in the garden are the Supertrees. Varying from 25m to 50m high (9-16 storeys high), the 18 ‘trees’ are giant vertical tropical gardens which are not merely decorative but are crucial to the gardens sustainability. “We wanted to create a unique centrepiece that became a fantastic tropical garden by day and a spectacular destination at night. 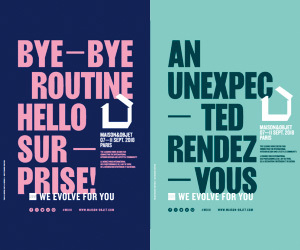 At the same time, we wanted to make sure these structures delivered on many levels. They would be astonishing vertical tropical gardens, distinctive landmarks in the city, perform a number of important environmental services including supporting photovoltaic panels, rainwater harvesting, hot air venting exhaust flume venting, biodiversity habitat etc,” says Andrew Grant, Director, Grant Associates. Twelve supertrees are situated in the Supertree Grove while the remaining six are placed in clusters of three in other parts of the garden. “The height of the trees are in part due to a need to deliver immediate impact on the site but more importantly to help the gardens sit comfortably within the superscale building context of this emerging part of Singapore,” says Grant. 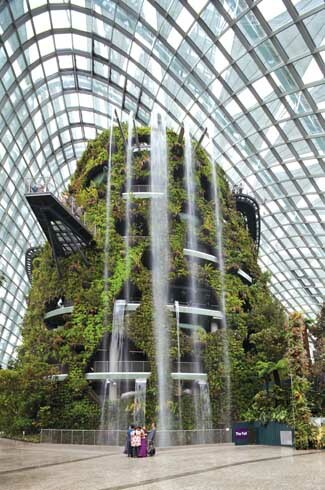 “The gardens will largely be surrounded by 200m tall buildings such as the Marina Bay Sands Hotel and the gardens need structures of scale and substance to register within this context.” Two of the supertrees also act as high-level vents for the hot air created within the conservatories. The expansive Flower Dome will take you to the Mediterranean with its palm groves, cacti and lush rows of brightly coloured flowers. The supertrees have, at their core, a reinforced concrete column. Around the core, a steel frame forms the trunk which flows outward like a canopy. The planting panels are embedded either within the steel skin or directly onto the concrete core. The panels are then planted with tropical plants to create the living skin for each tree. The plants are watered with an irrigation system that runs up inside the tree and each irrigation pipe is concealed so as to water the plants from the inside. 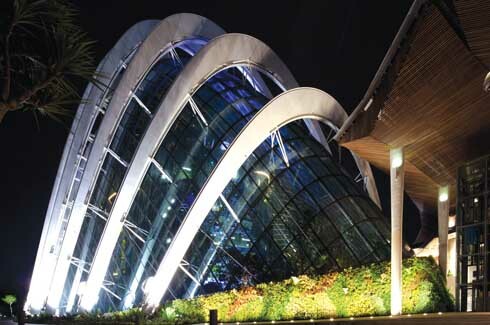 The shell-shaped cooled conservatories are called the ‘jewel in the crown’ of the gardens. These two dome shaped buildings tell the story of plants and their relationship with our ecosystem. Thematic flower displays make visits special. For Diwali, the gardens were filled with Amaranths, Cone Flowers and Cockscombs amid traditional Indian lanterns, elephant figurines and lamps. The Cloud Forest Dome “a mysterious world veiled in mist” replicates the cool-moist climate found in high-elevation areas (1000 – 3500 metres above sea level). An elevator going to the top of the dome gives you a bird’s eye view. There’s also a waterfall which gently mists the place giving the orchids, ferns and carnivorous pitcher plants all the humidity they need. The conservatories are built to save at least 30% of their energy consumption, by reducing heat levels with special glass, cooling only the lower levels, generating energy on site and capturing waste energy. 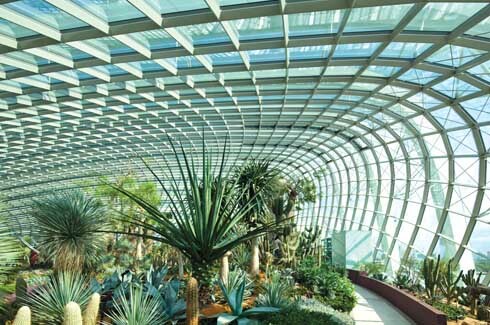 Low-energy glass was used in the construction of the conservatories to let in light but reduce heat gain, while rainwater is collected and used for irrigation. Apart from these two major attractions, the gardens have four themed Heritage Gardens (among them an ‘Indian Garden’ with a traditional flower motif); the World of Plants with six gardens and two lakes (the Dragonfly and Kingfisher Lake) where you can walk along a boardwalk, spot dragonflies and learn about the aquatic ecosystem. Add to all of this nine dining options (including one at the top of the tallest supertree) and you have the makings of a perfect day out in Singapore. With over ten significant awards in 2013 already, Gardens by the Bay are fast becoming one of those must-see attractions in Singapore. It’s a slice of ‘green’ paradise, in every sense of the word.